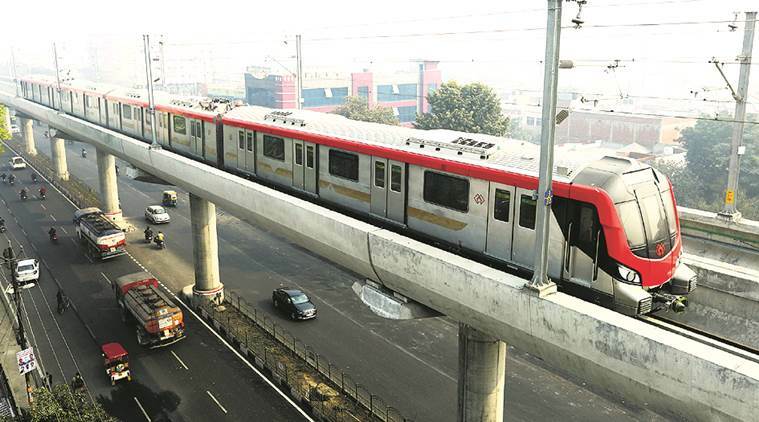 The dream of Metro trains in Jammu will be a reality soon. A decision in this regard will be taken in a couple of days. The announcement has been made in the second general house meeting of Jammu Municipal Corporation. The announcement has been made by Finance Commissioner, H&UDD KB Agrawal. City-wide survey for the Metro project has already been done and the regular progress is expected to begin soon after. Metro will run from Muthi to Bari Brahmana through Jewel Chowk and Railway station. In addition to the above mentioned project, BC Road-Janipur flyover project is also expected to begin soon as relevant files have ascended to higher offices.